Ballia: A day after senior party leader Ramgopal Yadav suggested Akhilesh Yadav be made the chief ministerial candidate, Samajwadi Party state president on Sunday said he will himself propose Akhilesh's name for the post of chief minister if the party is voted to power again. "Ramgopal is party's national general secretary. He can write to party national president and give him advice. There is nothing wrong in it. I will myself propose Akhilesh's name as CM, if party is voted to power in 2017," said Shivpal. state and under him Uttar Pradesh has seen unprecedented development works. 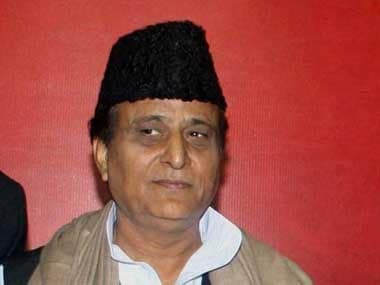 If SP has to win the elections, Akhilesh must be made its CM face," the letter said. 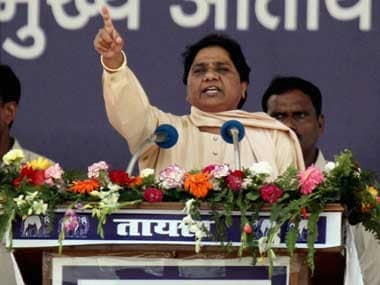 "You can take any decision, but if SP's tally fell below 100, you alone would be held responsible. 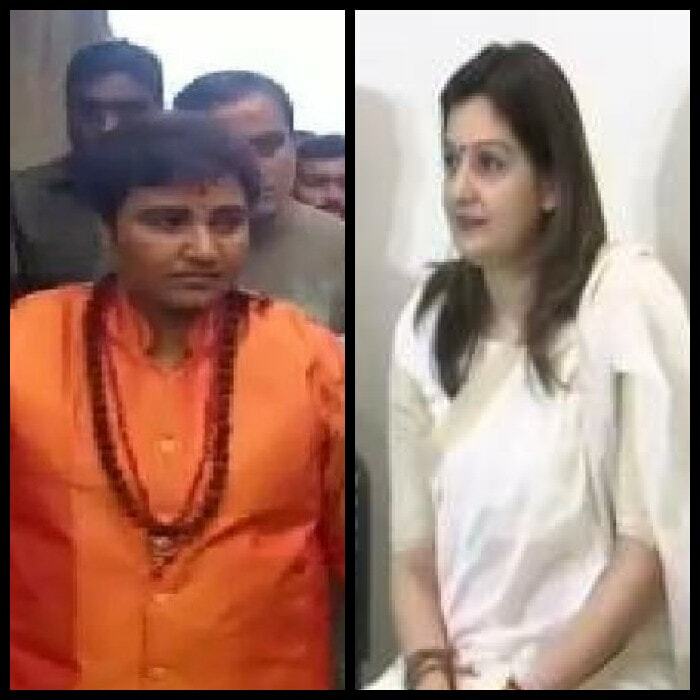 The same people who worship you for raising Samajwadi Party and would hold you responsible for its decline also. "History is ruthless. It spares no one," Ramgopal said in the letter while taking pot shots on his "advisors" stating that "they had no value in the eyes of people". Shivpal was in Ballia to attend a workers' meet in which leaders of Quami Ekta Dal also addressed the gathering. files and delaying works," he said. 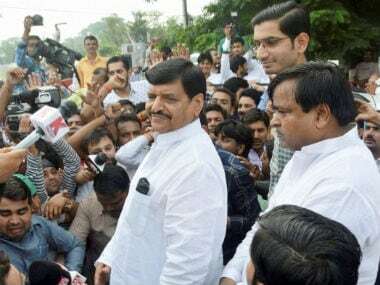 Asking party workers to remain prepared for polls, Shivpal said that "a notification regarding elections could be issued any time (by Election Commission)".